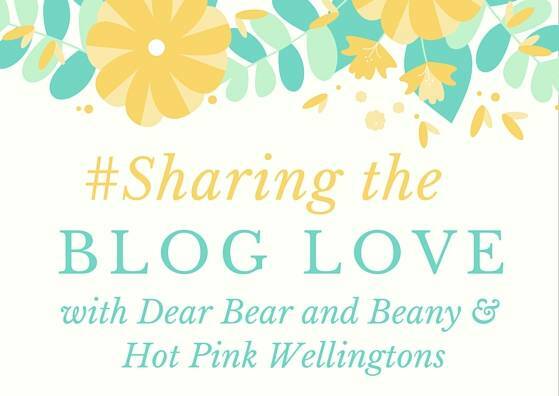 Welcome back to week 17 of #SharingtheBlogLove. The linky I run with my lovely friend Katy from Hot Pink Wellingtons. Katy and I love the community that we are building with #SharingtheBlogLove, but can everyone please remember to do the minimum requirements for commenting. We don’t want to have to start excluding posts that we will showcase, but its only fair that the people that we showcase have taken part in the linky. We are on the countdown to half term this week and tonight Alice has her first school disco. I am helping out and I am looking forward to getting a little insight into her world.